Swami Vivekananda interpreted the fundamental spiritual truths in modern terms, so as to enlighten mankind on the age-old problems of human existence. 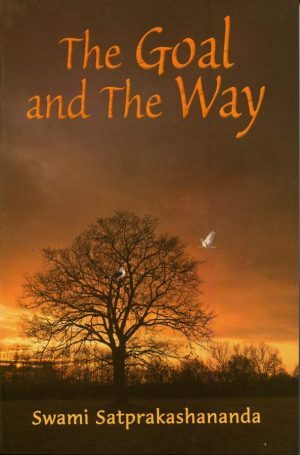 He built a bridge between the ancient and the modern, between the East and the West. 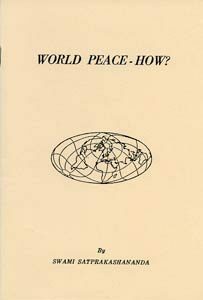 In so doing he has fulfilled the vital need of the present-day world for a universal message and a comprehensive view of life. 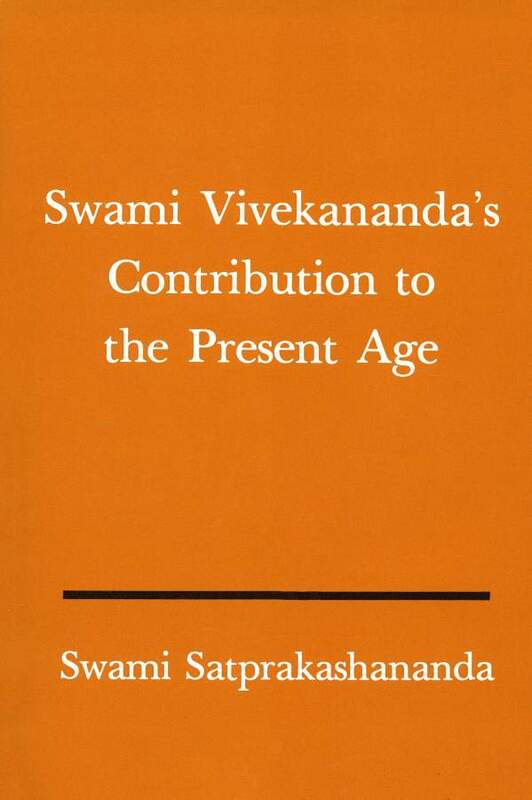 Swami Satprakashananda, who in his early age had the blessed privilege of seeing Swami Vivekananda during the Swamiji’s short visit to Dacca, East Bengal, India, writes of Vivekananda’s message with clarity and perception in this collection of essays. I. 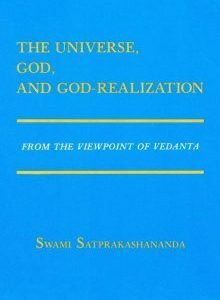 Introduction: The Unification of the World — How?